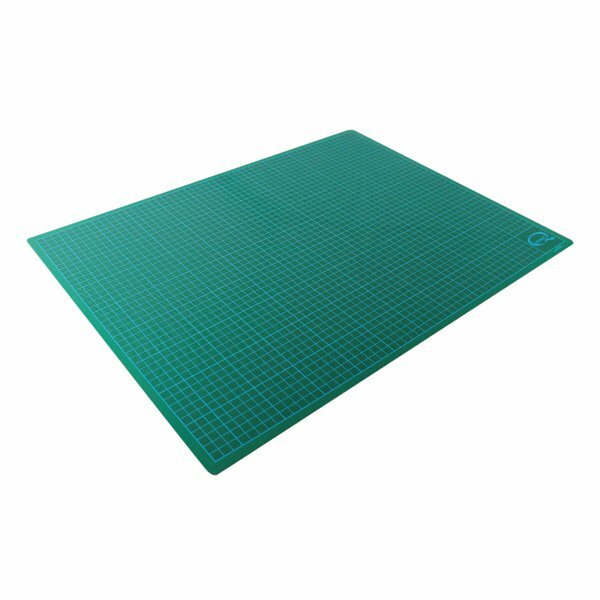 This Q-Connect Cutting Mat provides a smooth and secure surface for cutting. This A3 mat protects surfaces and is manufactured from non-slip material for increased safety whilst cutting. With a grid for measurement, you can be sure of precision in your cutting.